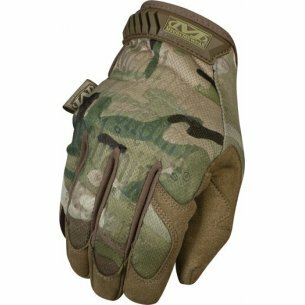 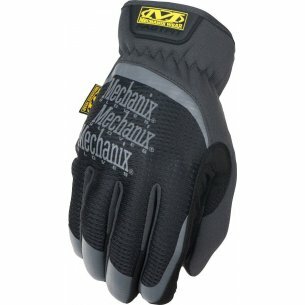 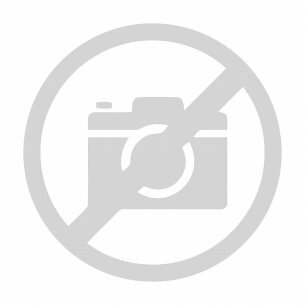 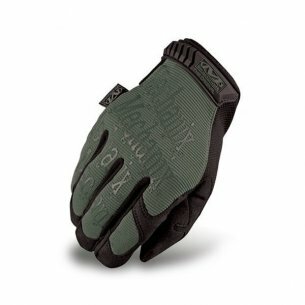 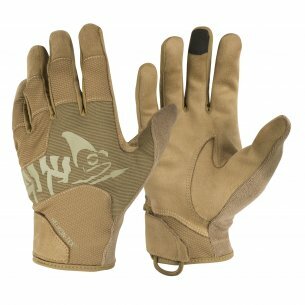 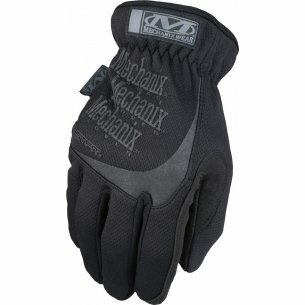 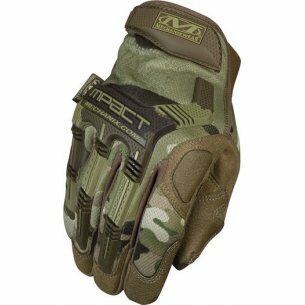 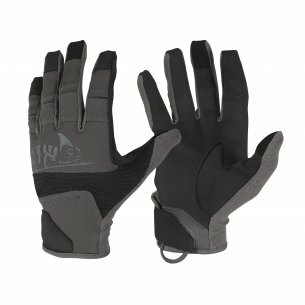 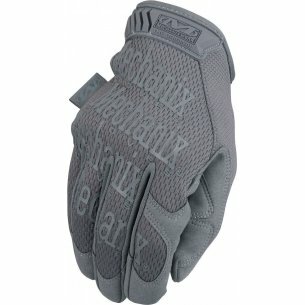 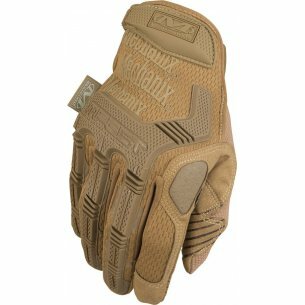 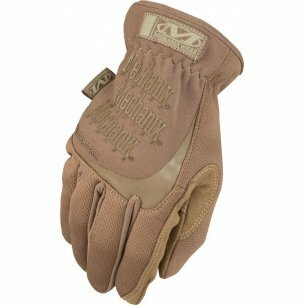 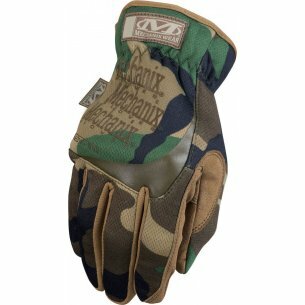 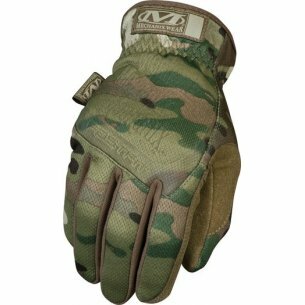 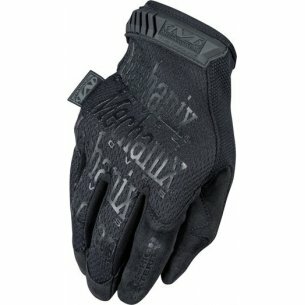 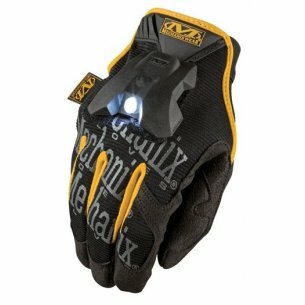 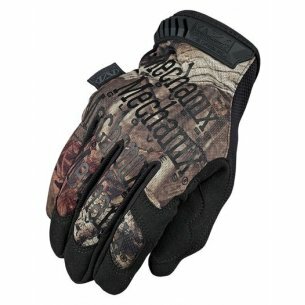 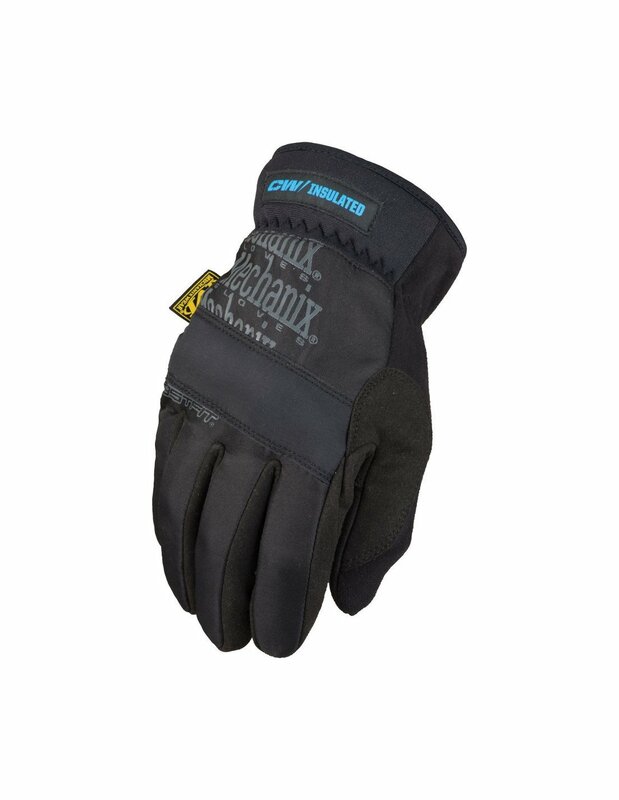 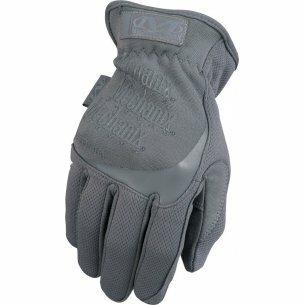 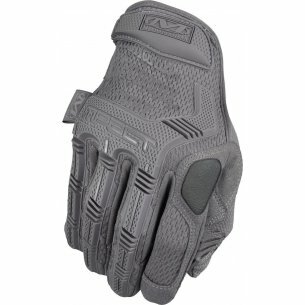 FastFit Insulated tactical gloves of Mechanix Wear®. 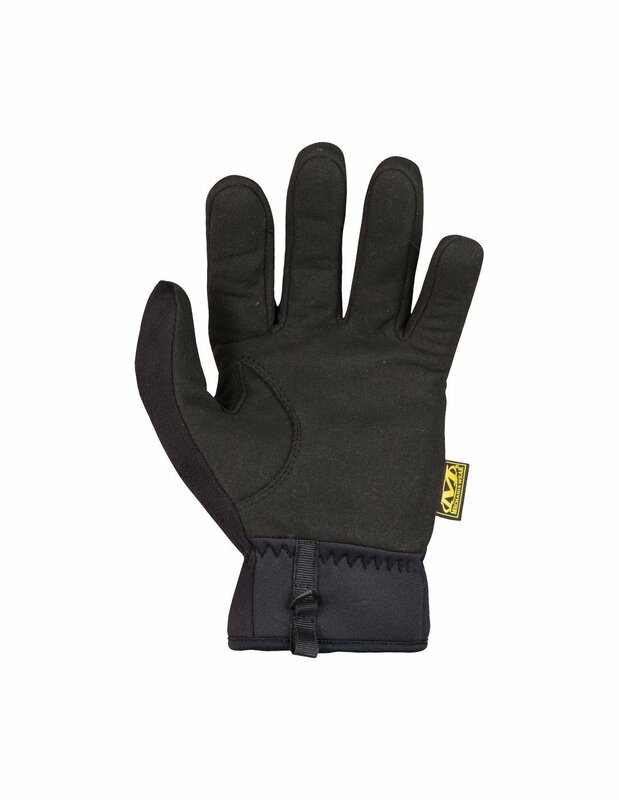 Blend with the elements and add performance to your hands. 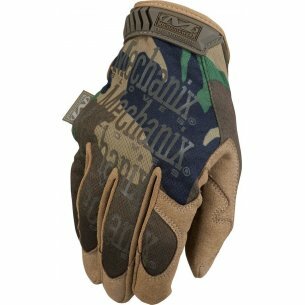 FastFit Insulated tactical gloves of Mechanix Wear®. 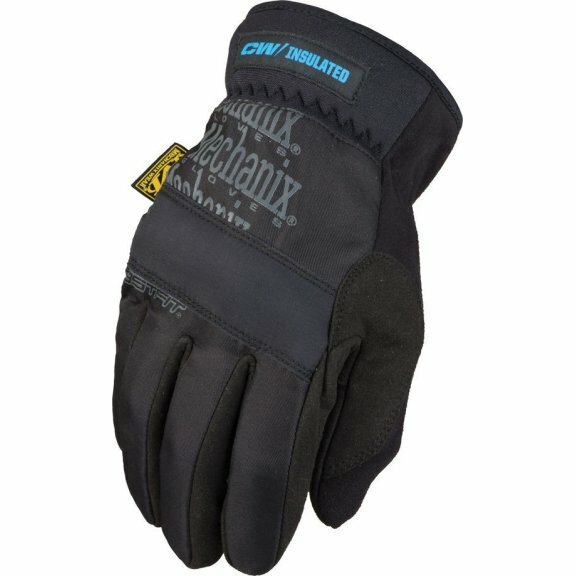 Blend with the elements and add performance to your hands. 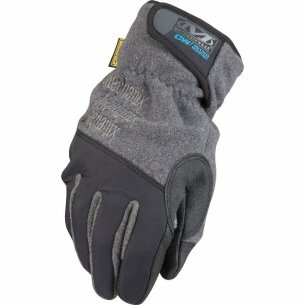 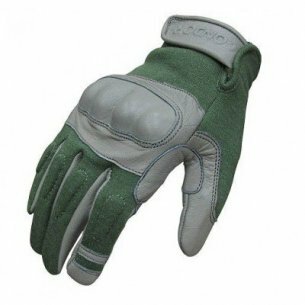 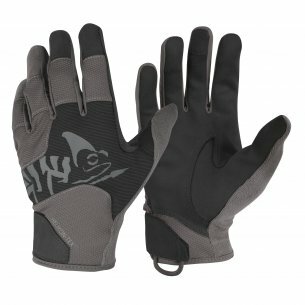 Continuous stretch panels between fingers provide a snug fit and the elastic cuff offers easy on and off flexibility. 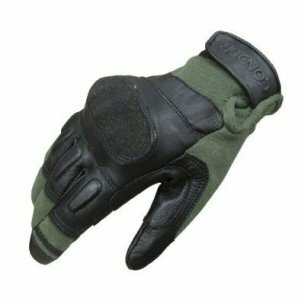 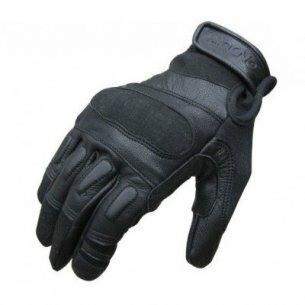 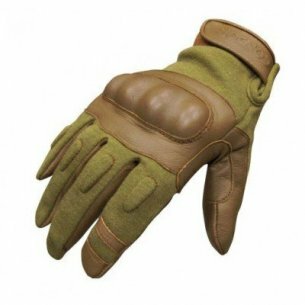 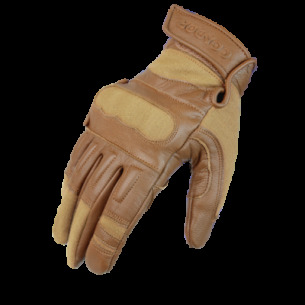 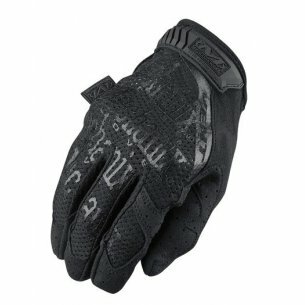 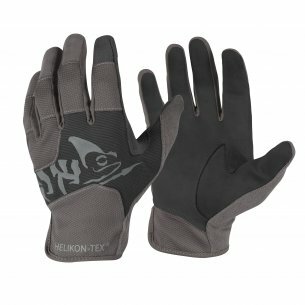 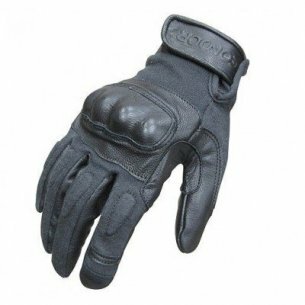 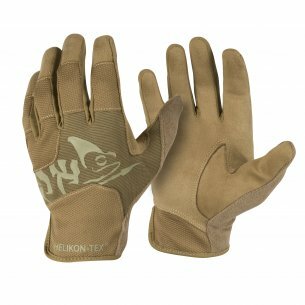 Synthetic leather wraps from the palm around to the thumb and index finger providing increased protection and better wear when handling your weapon. 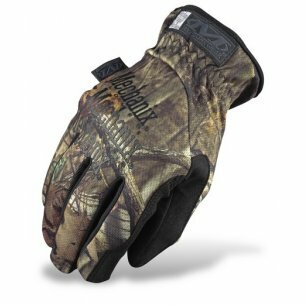 Moisture-wicking TrekDry® material with Mossy Oak® Break Up® Infinity™ camouflage keeps hands cool, dry and comfortable.